Having more time to dedicate to home remodeling projects in the summer means that you can tackle the really difficult projects. One such project that can be not only physically draining, but also emotionally, is clearing out old family keepsakes and mementos. 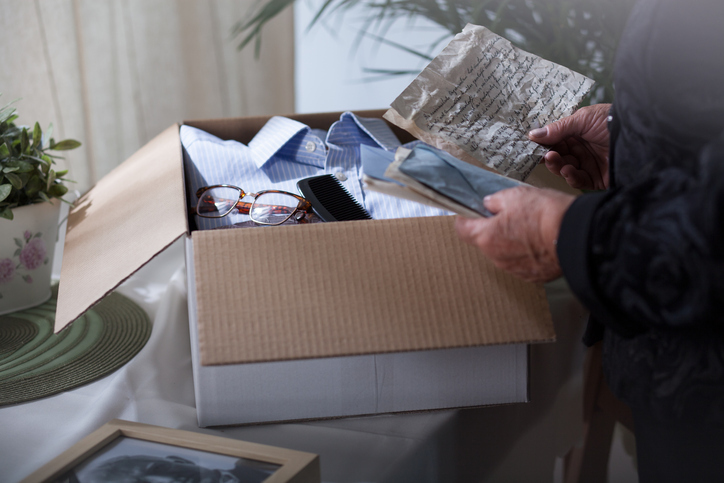 Going through these items, particularly if items mean a lot to you or were from a difficult period, can be tough. Here are six strategies to use when you decide you’re ready to tackle this project. We know it can be tough to part with items that you’re emotionally attached to. The day before, try to get a good’s nights rest. This will help you feel ready for the task at hand and help eliminate any stress or anxiety you may be facing. Before diving in, try taking a few deep breaths – you can do it! Take time to process emotions if you need to. Make sure you set up some time to go through every box or photo album. Since processing through each box will take time as you reminisce, don’t get flustered if the project takes longer than anticipated. 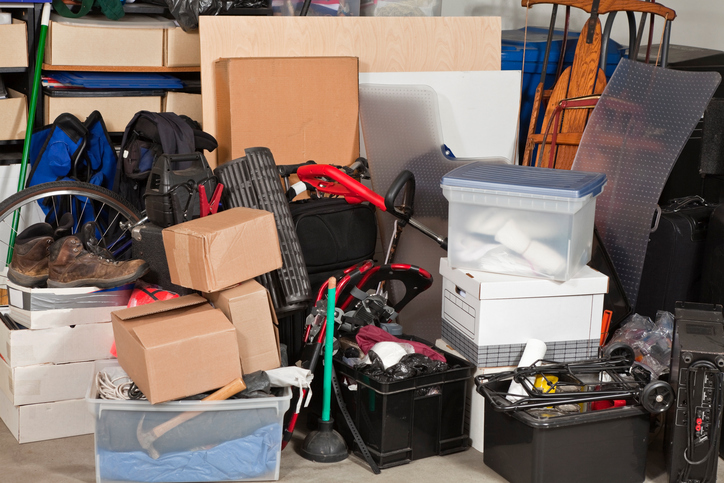 The complete decluttering process can take a few months. Work at your own pace – slowly but surely it will get done. 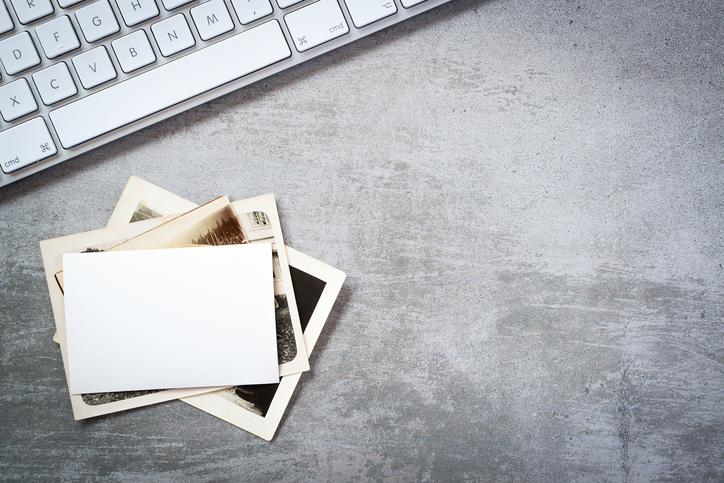 Some people would rather tackle the most important mementos first, whereas some others like to start easy and use it to gain momentum. Use a system that works for you in order to accomplish the task at hand. Make sure you have bins, boxes, and bags ready to go to help speed up the process. If you’d like to get through as many items as possible, consider instituting an only handle once rule. As the name implies, only touch the item once. Take the time to cherish the item if it’s of positive value and make a snap decision of what should be done with the item such as if it should be donated, if it should be distributed among family, or if it needs to be tossed. Going back and forth and being indecisive will make it harder to declutter things. Going through items like gifts you don’t like or use, or a pamphlet from someone else’s graduation ceremony, shouldn’t mean that you feel guilty for giving it away or tossing it. Remember, sometimes adult children may not want some of the items you have kept or stored. Respect their decisions and don’t feel guilty for getting rid of something you don’t want! 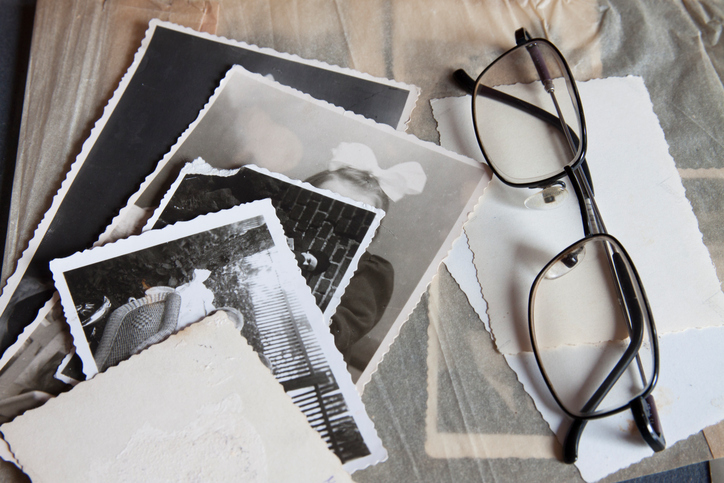 Not all items need to be tangible for you to reminisce and think back on key life moments. If you don’t need to keep them in your home, maybe something on a hard drive or in the cloud will do. Just be careful about documenting and digitizing all your items, as you may just be using it as a substitute to decluttering. Use labels and folders to keep images organized. Decluttering can be taxing, but getting organized doesn’t have to! Once you’ve made some room and need a place to put everything, contact a local Closet & Storage Concepts designer to help you make room for life. 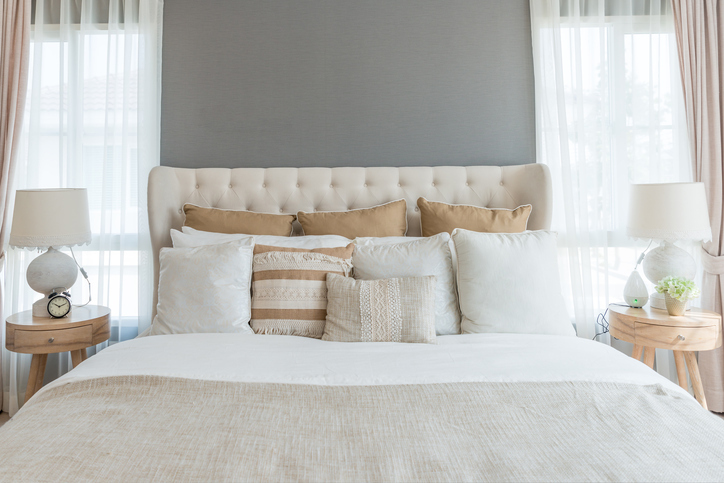 Our network of locally-owned and operated stores create everything from custom closets, office furniture, built-in pantry cabinets, wall beds, and more for anything you could ever dream up. Photo credits: © LucynaLewandowska. © KatarzynaBialasiewicz. © KariHoglund.